Science-of-Aging.com collects and organizes information to understand and alleviate the detrimental affects associated with becoming older. 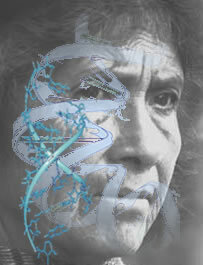 The Science of Aging Timeline presents a chronological list of discoveries in biological aging. The Cell Theory Timeline presents a background on the history of how cells were discovered, and is meant to provide a brief introduction to the biology necessary to understanding the science of aging.